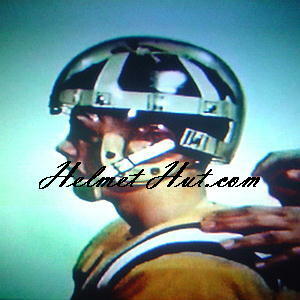 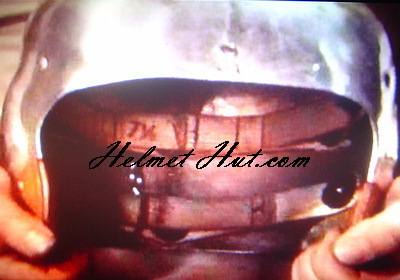 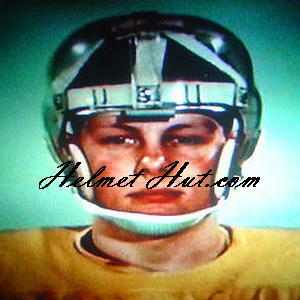 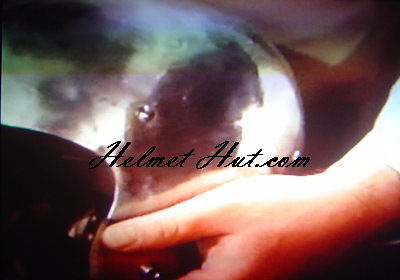 It has been over 40 years since the last clear "RT" or "RK" helmet was molded, until now. 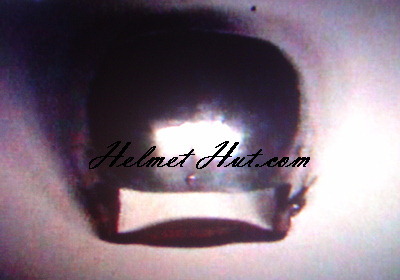 Plastic was not the only material used in the designing of these shells. 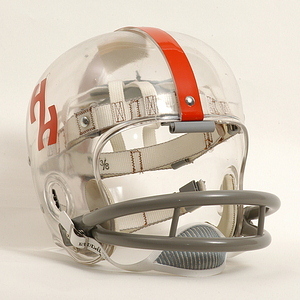 Aluminum was used for some of the first light weight prototypes.